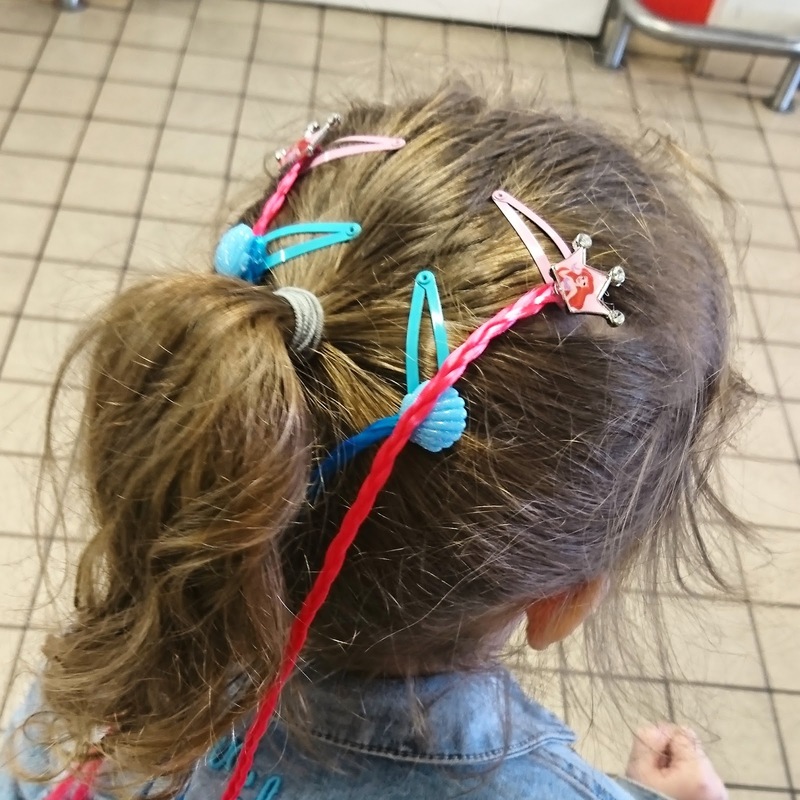 Now that C is 6 and E is 4 I'm making more of a conscious effort to encourage their creativity and let them make their own choices when it comes to buying clothes for them. I also have them choose their clothing for the day whereas previously I'd select things that I like. C tends to stick to what he feels comfortable in, usually jeans and chinos with a t-shirt which is either emblazoned with a funny quote or character that he likes. We've always loved the skater style on him and like that he feels the same way and it shows off his personality. 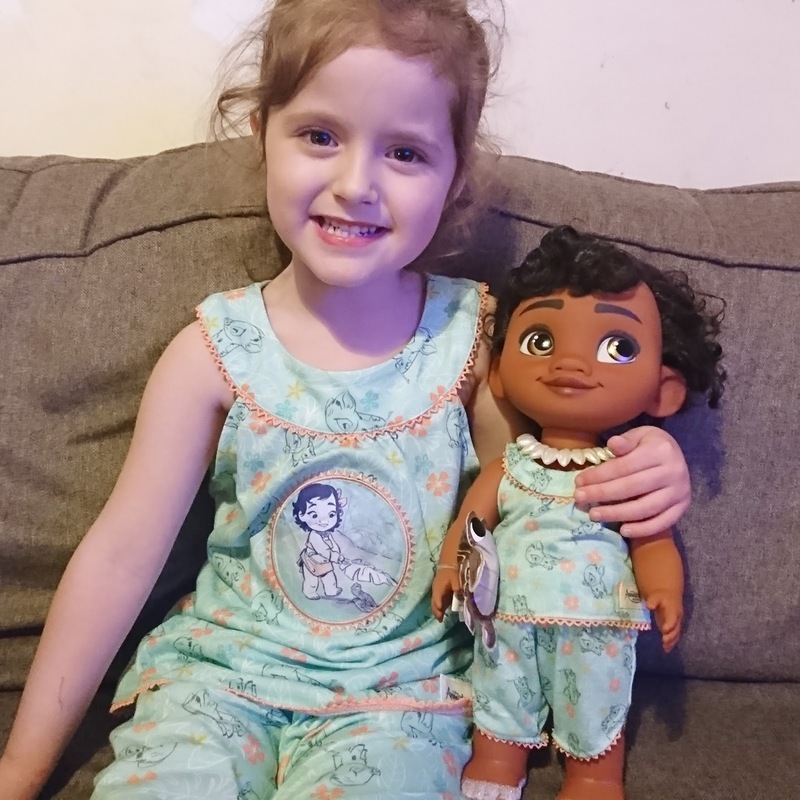 E is a typical girl who dreams of being a princess so she would live in dresses if she could - she even always requests a nightdress to sleep in! As long as it either has a unicorn on it, is princess themed or sparkly - she'll be drawn to it like a magpie. 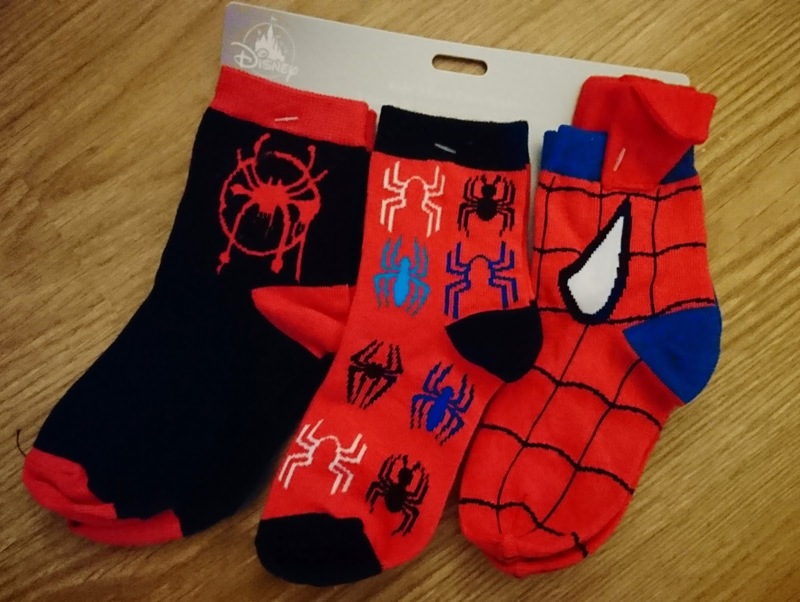 Being a Disney obsessed family, C and E were very excited to get their own little bundle of goodies to make the clothes choosing process a bit more fun for them! 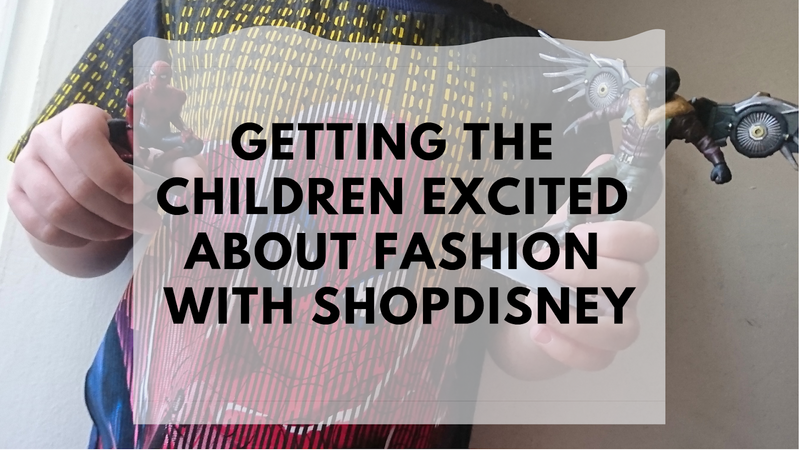 When I visit shopDisney I always tend to flock towards the toys and mugs with clothing not being something I'd go in for specifically but I was really impressed with what we received and it completely changed my mind. I've been stalking the kids fashion section of the website a lot ever since! 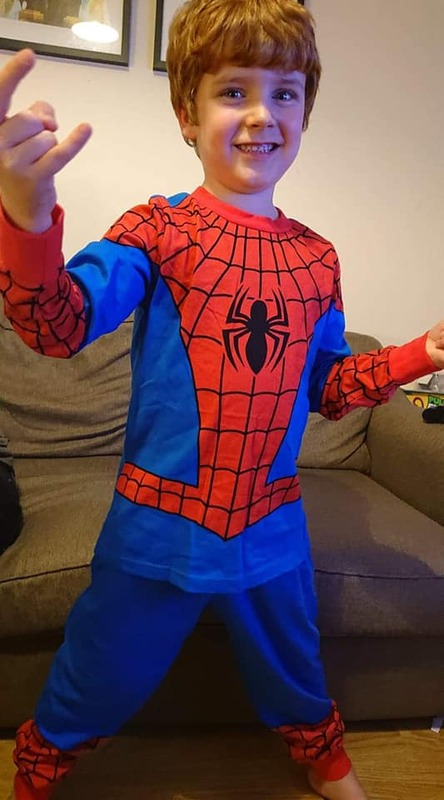 C is a Spider-man fanatic and has been since he was very little. 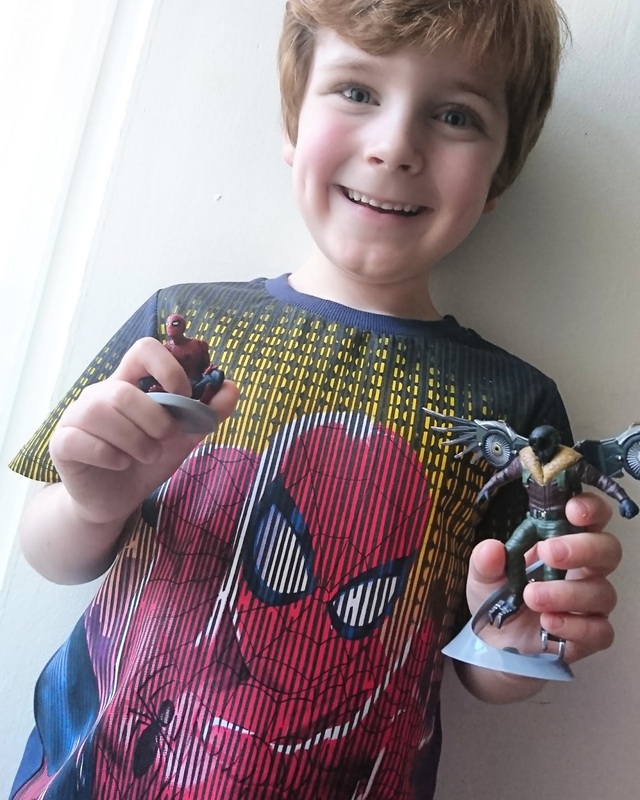 He could tell you anything about him so he was very pleased with his Spidey haul containing a pair of pyjamas, a raincoat, a t-shirt, socks and figurines. E has recently become Moana's biggest fan and even dressed in her Moana costume to see Disney On Ice last year. She will always be playing 'How Far I'll Go' on her tablet and act out the scene as if she is Moana. Ariel is another favourite of hers (and mine actually) - I think it's the red hair and the fact that she's a mermaid. 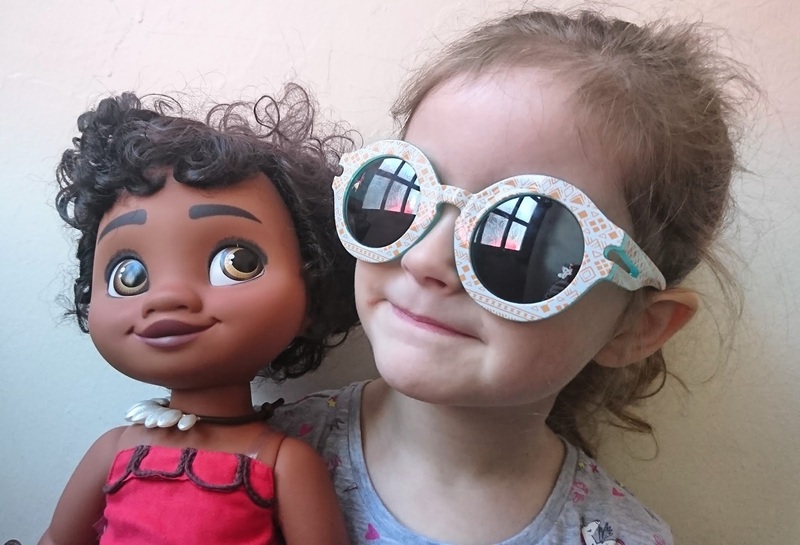 E's haul contained an Ariel dress/cropped sweater combo, Disney Princess braid hair clips, Moana sunglasses, a Moana Animator doll and matching pyjamas for her and her Moana doll to wear. Upon opening, I don't think I've ever seen two children more happy. A few weeks on and given the choice of their entire wardrobe, they will 99% of the time choose these items. I think it's the power of the character! 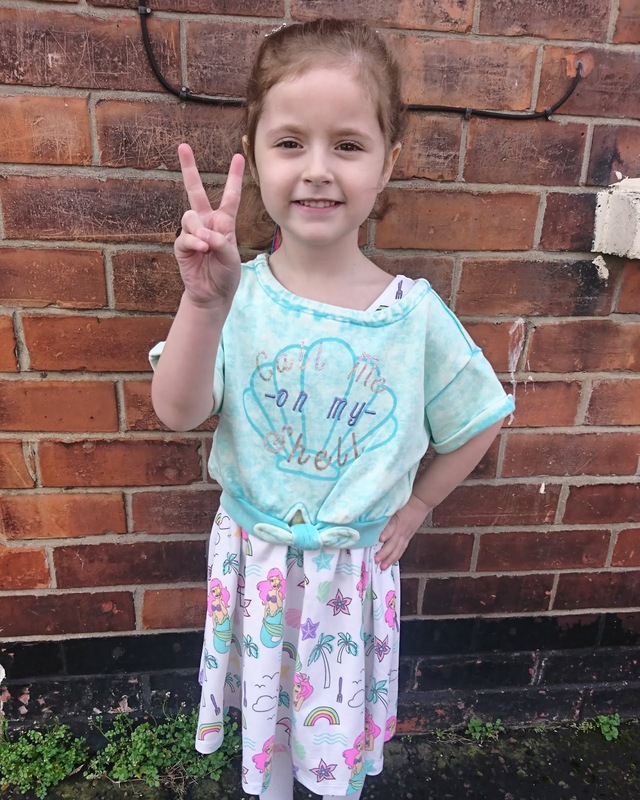 E wore her Ariel dress and sweater on non-uniform day to school because she was so desperate to show it off to her friends, and had great pleasure in telling them "It says 'call me on my shell'!" 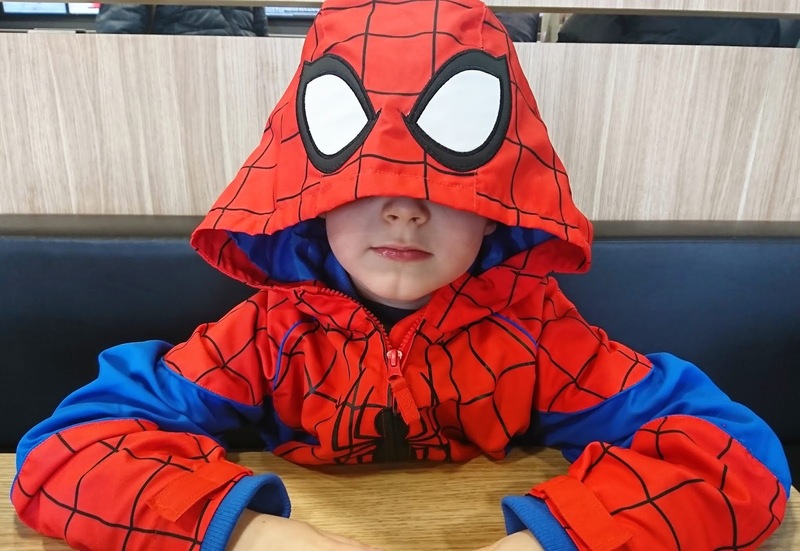 We've had quite a few compliments from strangers on C's Spider-man raincoat too. As a parent, I like to find good quality clothing at affordable prices considering how quickly the children grow. This is what you get with shopDisney. I had a preconceived idea that character clothing has to be expensive but, for example, the raincoat is only £24 which is absolutely fantastic for the fit and quality and I know you could spend a lot more somewhere else on something that won't last as long or look as good. Due to the sheer amount of times that C and E have chosen to wear their items, they've been washed a lot and the fit and colour hasn't been compromised or damaged at all. If, like me, you tend to venture more towards toys than clothing at shopDisney - take a browse there. You won't regret it!